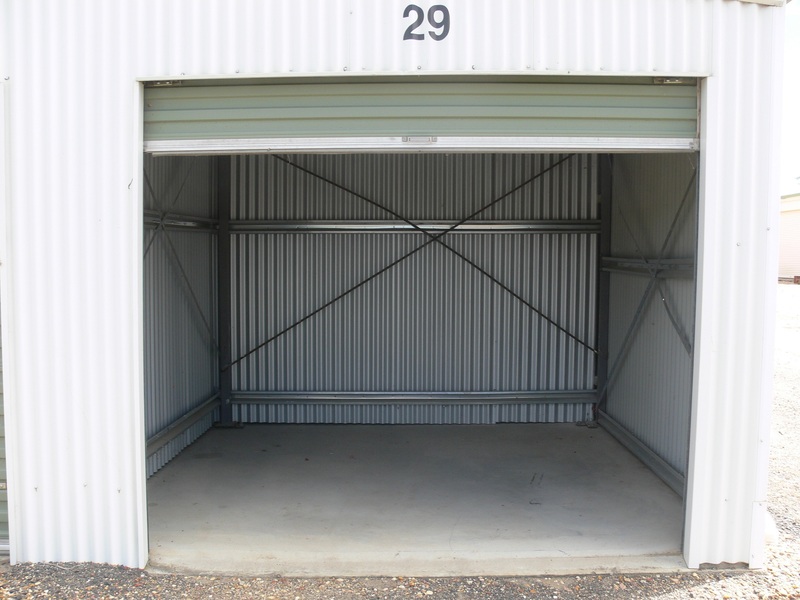 MOREE SELF STORAGE – Out of space at your place? Use the space at our place. Out of space at your place? Use the space at our place. Out of space at your place? 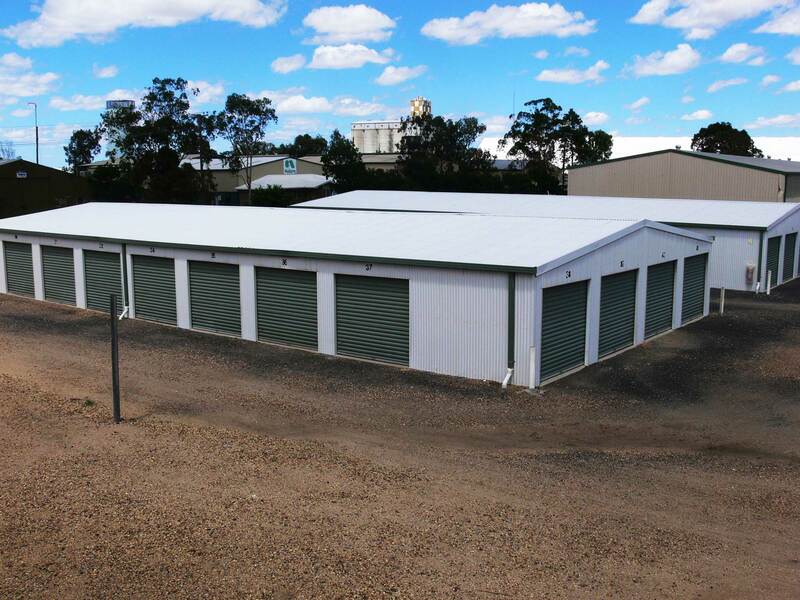 Use the space at our place – Moree Self Storage. What’s the best option for your storage needs?